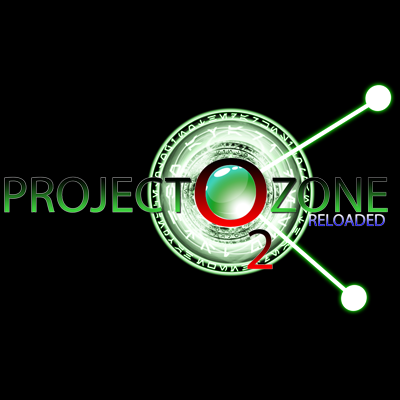 Welcome Adventurer, to Project Ozone 2: Reloaded. We of the Titan Council have placed you in a blank canvas world to start anew from the calamity of Project Ozone and Error 404. The rules are the same as last time complete quests as you go along to obtain sweet loots and extra lives. The Titan Council consisting of OG_Arist0tle, Kayjaxx, BaconBrotato, BrickBosworth, LadyArist0tle, LukasMc, Slikrick, TheCazadorSniper, Seyeght, and others will be watching from the heavens. Normal Mode: Recipes are similar to Project Ozone. Titan Mode: Recipes are harder to deal with than before. Prepare yourself to learn new ways to go through Project Ozone 2. Kappa Mode: Recipes are a lot worse to deal with than before. Prepare yourself to learn new ways to go through Project Ozone 2. Project Ozone is still a pack based off of freedom however the introduction of Titan Mode will make gameplay slightly more linear. Kappa mode is the titan mode to titan mode, which will come later. It is not cool to re-host this pack on other platforms. If making a server of Project Ozone 2, please blacklist continuum orbs and the luckybell necklace. Do not send me issues dealing with Curse or Curseapp. You have a number of days after my post to continue troubleshooting an issue or the issue will be closed.